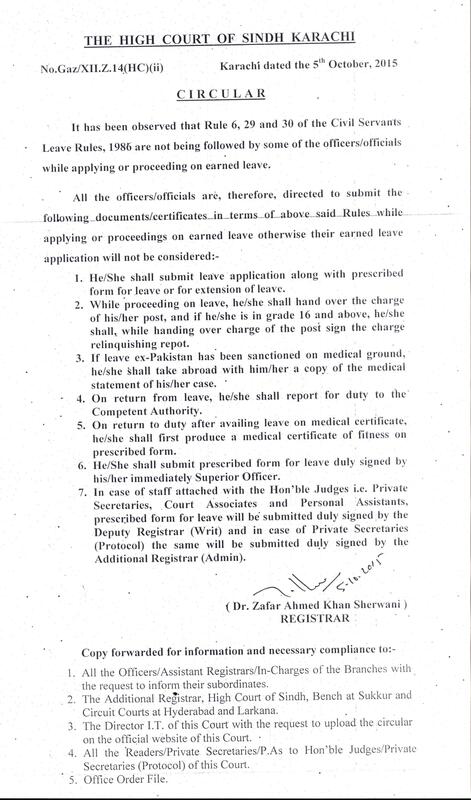 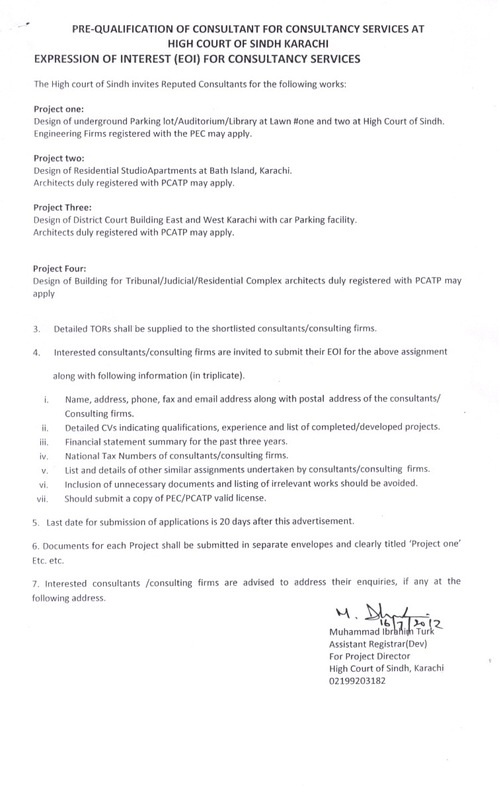 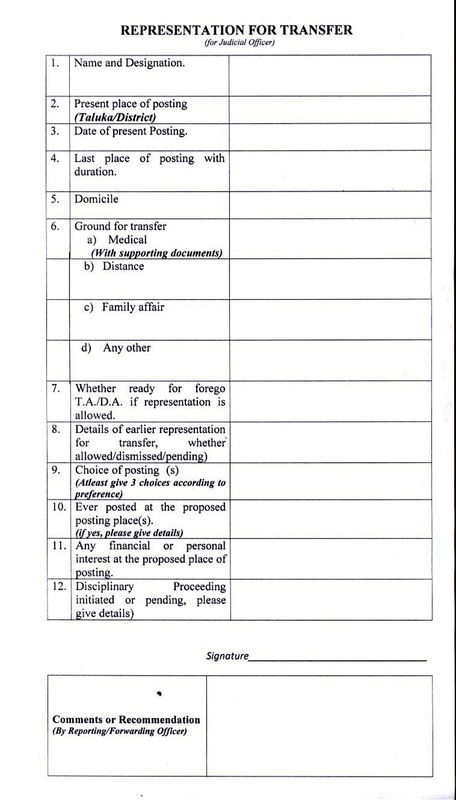 Provision of Printing & Misc. 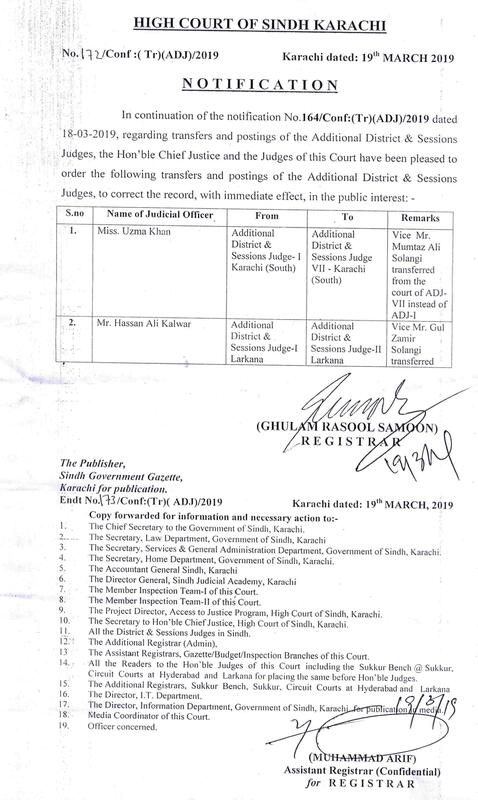 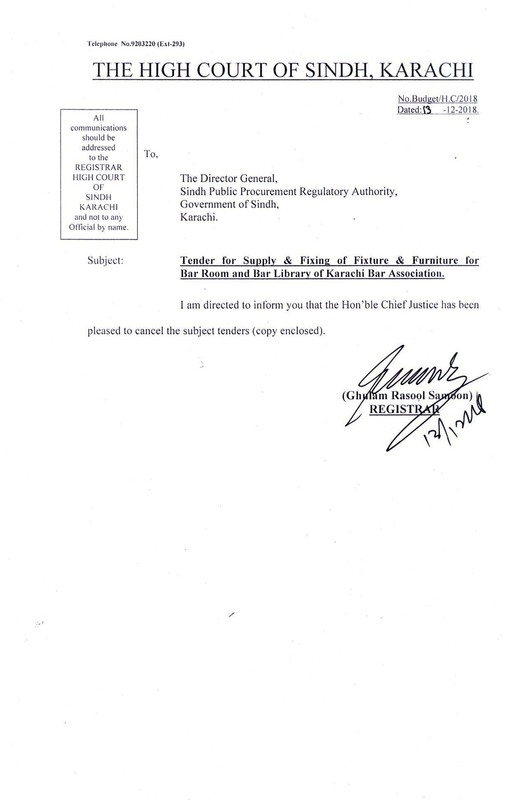 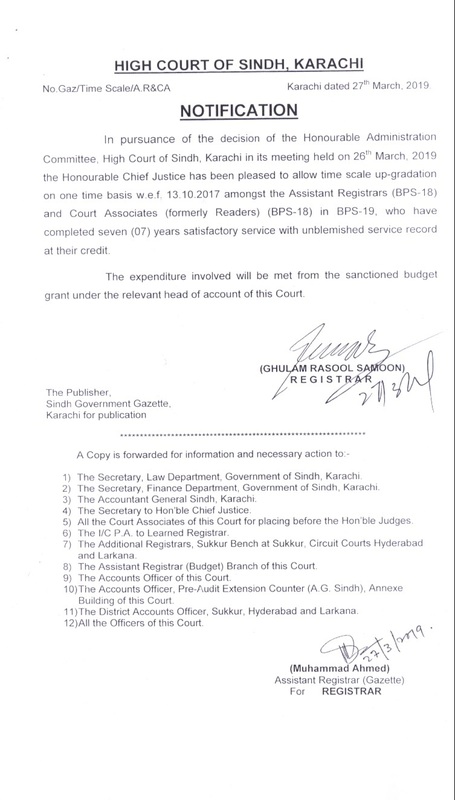 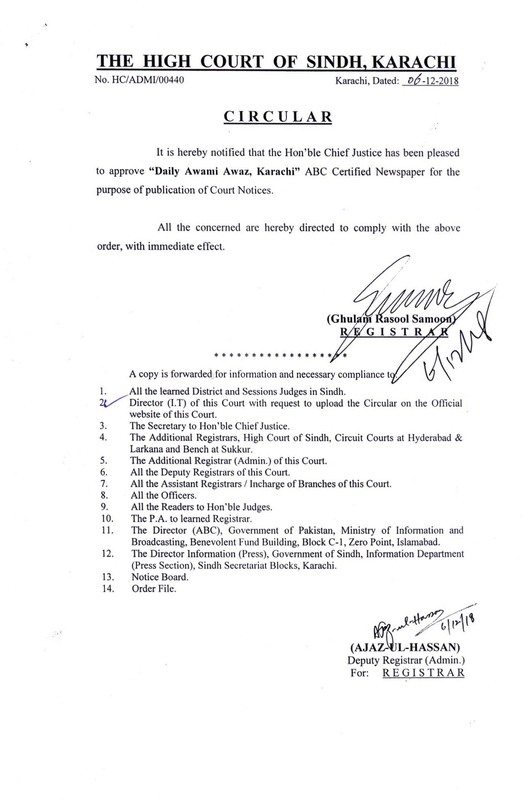 Items for the Record Branch) High Court of Sindh, Karachi. 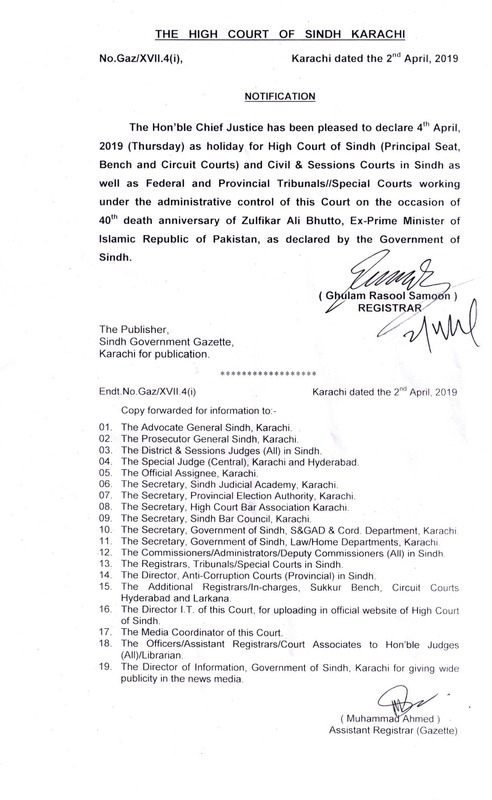 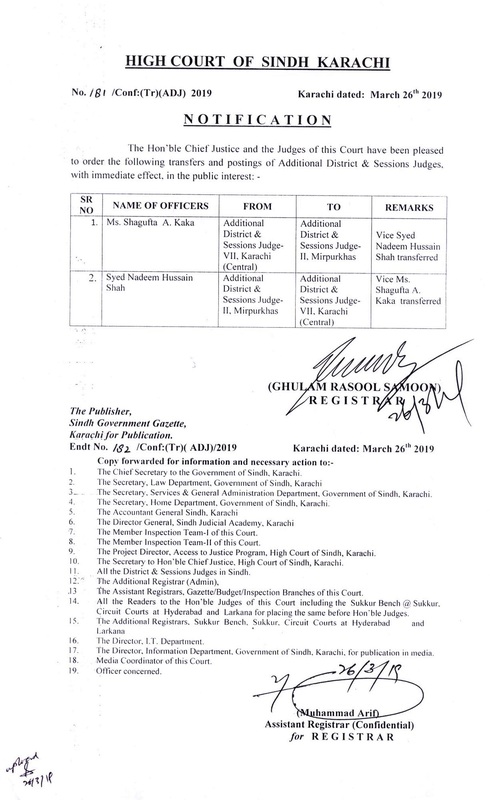 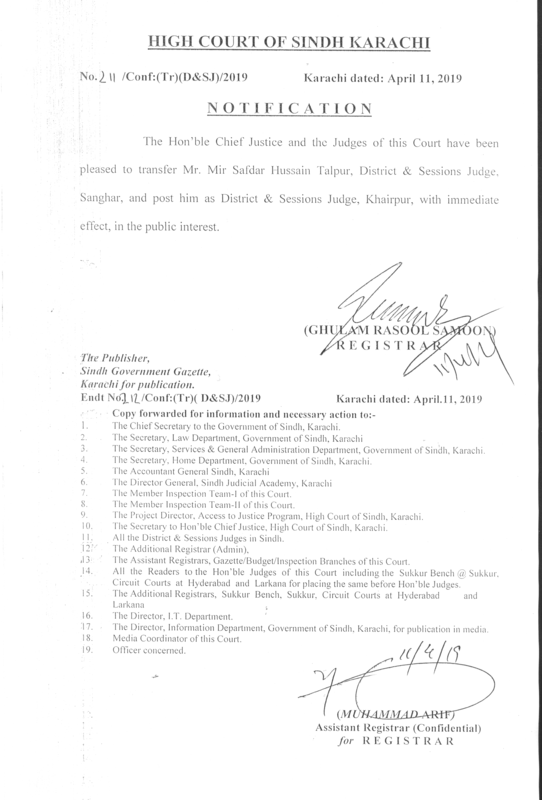 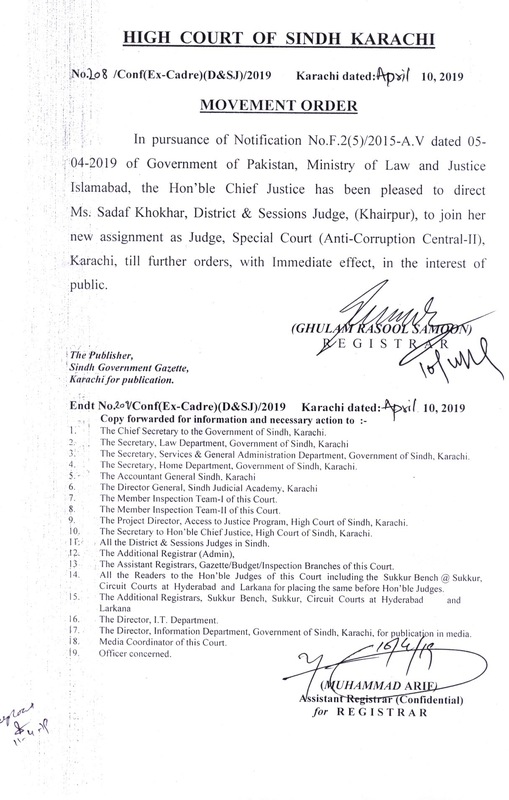 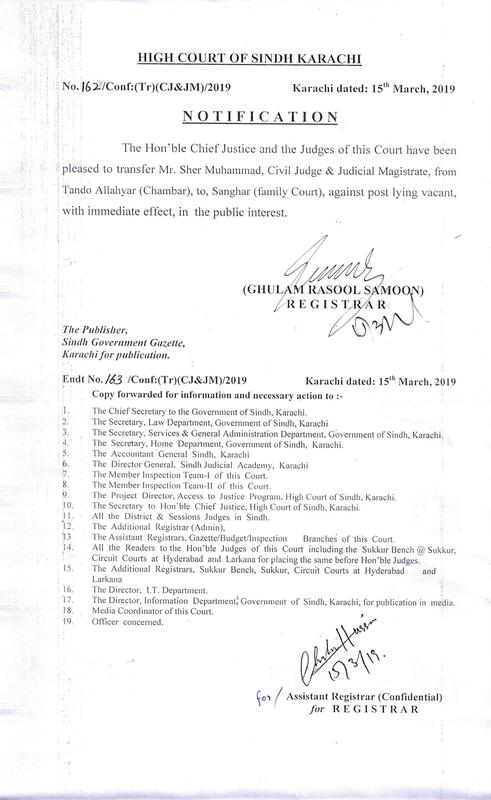 Draft of Sindh High Court Rules (Appellate side). 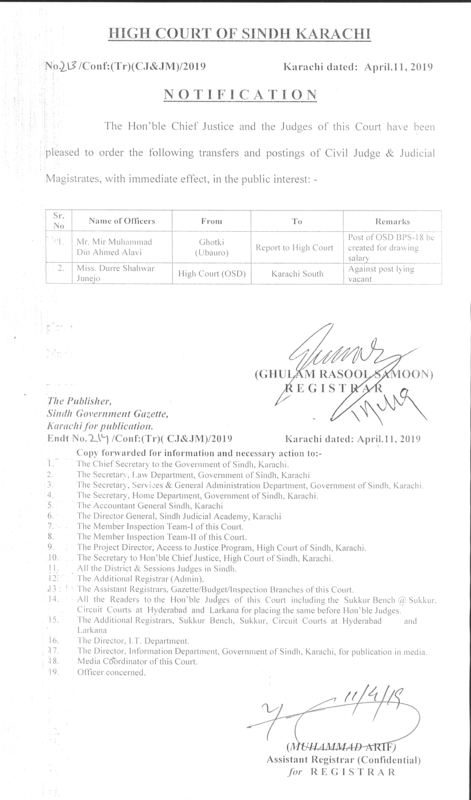 The following paper presented by Mr. Hassan Feroz, District & Sessions Judge, Banking Court No. 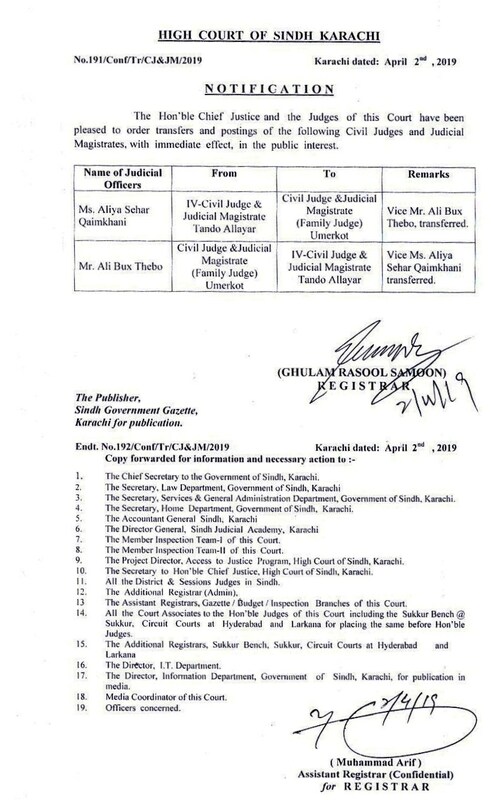 III, Karachi, in the workshop on International Cooperation in Terrotist Cases, at Vienna 25-27th August, 2008.